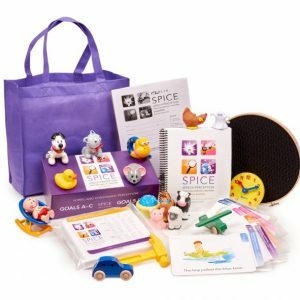 Provides instructional ideas and materials to improve teaching children with hearing loss. Only $15 a piece for 30 logins. ORDERS MUST INCLUDE FIRST, LAST NAME & EMAIL ADDRESSES of members.